Chatsworth has built its reputation on our public relations and strategic communications services to the financial services and financial technology sectors. Our mission is clear: to build the reputation of our business and our clients, together. 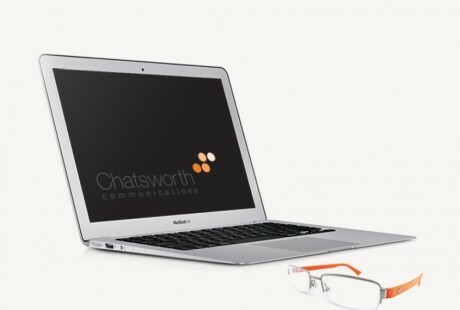 Chatsworth was founded in 2005 by former Barclays and Huntsworth Communications Director, Nick Murray-Leslie. We have grown and developed a distinctive culture of highly skilled, experienced people delivering with energy, flair and initiative. We are privileged to advise and support some exceptional brands and individuals. Our pinpoint focus and unrivalled expertise in financial technology – one of the largest and fastest growing sectors for investment. Exceptional knowledge and client base in capital markets and foreign exchange, the world’s largest and most liquid market (ADV USD 5.1 trillion). 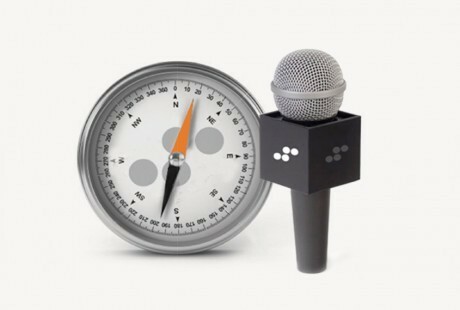 Employing the perfect blend of content and channel – to tell your story and move the compass needle your way. Knowing that ideas as well as people influence. From our headquarters in London and New York, at the heart of the global fintech industry, the Chatsworth team advises and supports clients in all aspects of their strategic and tactical communications. 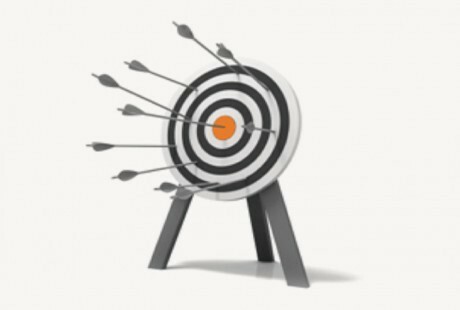 We give leaders informed advice, helping them to manage the communications challenges which affect their reputation, ability to operate or valuation. The team advises and supports systemically critical market utilities, established companies and start-ups, and has steered a number of businesses to growth and subsequent sale. We work with intelligence and energy to deliver reputation gain – building, enhancing and protecting your reputation to give you competitive advantage. As Global Head of Strategy for Tradition and CEO of ParFX, Dan has developed a keen insight into the functioning and evolution of global financial markets. He has led the debate to reform disruptive high frequency trading in FX markets. He is a qualified lawyer with a wealth of experience spanning both business and legal roles across financial markets, including a tenure with the London Stock Exchange. With over 30 years of experience leading some of Wall Street’s top institutions, David is a long-time creative thought leader in financial markets and innovation and has played a significant role in the adoption of electronic trading in the global OTC derivatives industry. David served for ten years as the CEO of Electronic Broking at ICAP Plc, the world’s largest interdealer broker, where he led the BrokerTec fixed income and EBS foreign exchange platforms. Prior to ICAP, David was co-owner and CEO (Americas) of Prebon Yamane. Larry Tabb is one of the financial technology sector’s leading lights. He is the founder and research chairman of TABB Group, the research and strategic advisory firm focused exclusively on capital markets. Launched in 2003, TABB analyzes and quantifies the investing value chain, from the fiduciary, investment manager and broker, to the exchange and custodian, helping senior business leaders gain a truer understanding of financial markets issues. Udi is one of the most respected names in the foreign exchange and derivative markets. As a senior trader at Citibank, he developed enormous insight and expertise in both vanilla and complex FX options. During the last two decades, he has worked as a trader at major sell-side banks and led product development and pre-sales functions within a range of financial software vendors. He holds an MBA in Finance and Technology Management. reputation of our business and our clients, together.